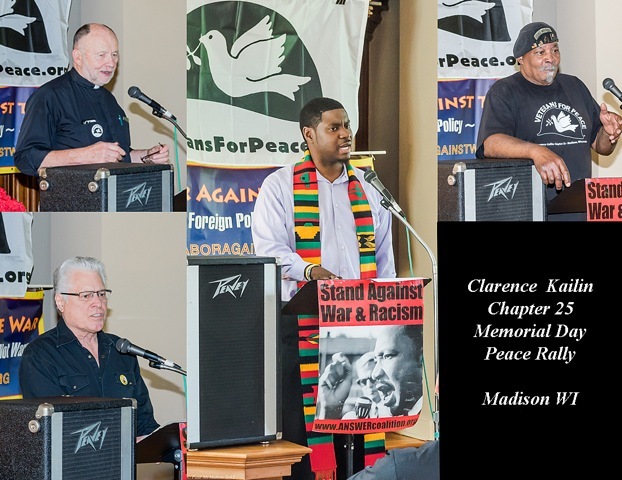 Madison VFP will sponsor a special public event on Wednesday, December 16, 2015, at the South Madison location of the Urban League, 2222 S. Park Street. The time is 6:30pm – 8pm. 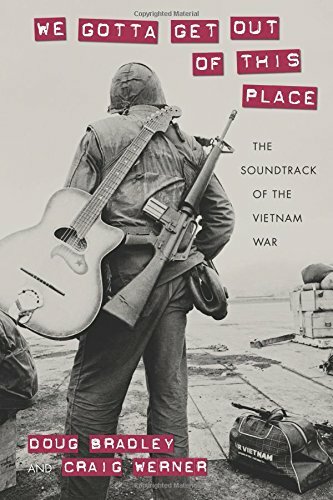 Please join us for this unique opportunity to meet VFP members and be introduced to this fascinating book on the music of the Vietnam War from an US soldier’s perspective. Werner and Bradley spent 10 years interviewing hundreds of veterans and compiling their stories. The stories built around the songs that each veteran recalled most vividly from his or her service. Doug Bradley, author of DROS Vietnam, has written extensively about his Vietnam, and post-Vietnam, experiences. 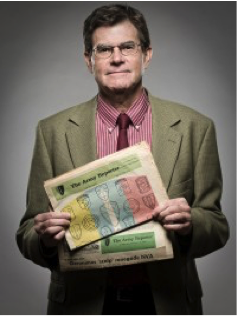 He was drafted into the U.S. Army in March 1970 and served one year as an information specialist (journalist) at U.S. Army Republic of Vietnam (USARV) headquarters near Saigon. 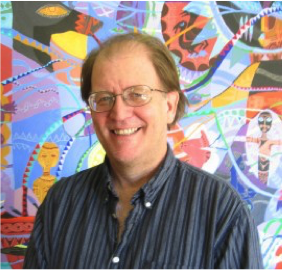 Craig Werner is a widely respected music writer whose book A Change is Gonna Come: Music, Race, and the Soul of America is used in dozens of classes on popular music. He is a member of the Nominating Committee of the Rock and Roll Hall of Fame. The authors will present several musical pieces, then open the floor to Q&A. Books will be available after the presentation. 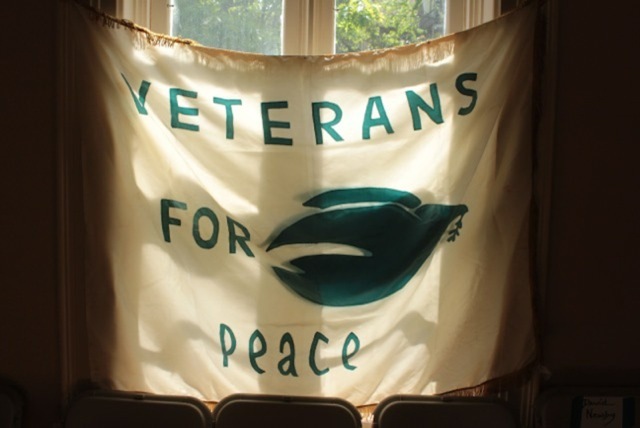 This is a great chance to connect, or re-connect, with Madison Veterans for Peace. This entry was posted in Veterans for Peace and tagged Craig Werner, Doug Bradley, Madison VFP, Paul McMahon, Veterans for Peace, We Gotta Get Out of This Place on November 22, 2015 by Website Administrator.